Washington, DC – The JCR Companies has acquired the Center at Innovation in Manassas, VA for $31 million. 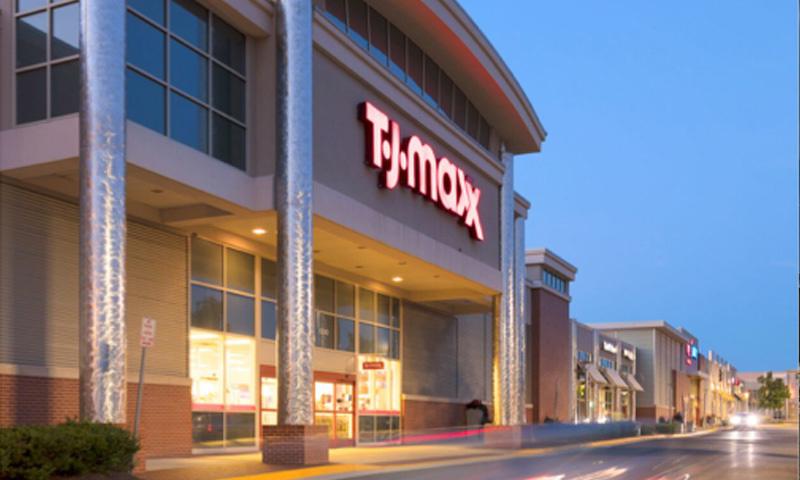 The 101,990 SF shopping center, shadow-anchored by a Super Target, is over 90 percent leased to a mix of national, regional, and local tenants including TJ Maxx, PetSmart, Chick-Fil-A, Tropical Smoothie Café, GameStop, Verizon Wireless, and Red Robin. Holliday Fenoglio Fowler represented the seller, EDENS. JCR plans to sell the three pad sites that are currently leased to Chick-Fil-A, SunTrust Bank, and Red Robin, and to fully lease the inline space. The new ownership already has begun negotiations with potential buyers for the pad sites. The Center at Innovation is strategically located on Nokesville Road (VA-28) just west of the interchange with Prince William Parkway (VA-234), an intersection considered the “Main and Main” of Manassas. Over 1,000 residential units and one million square feet of commercial development are planned or under construction within three miles of the Center. Completed in 2008 on a 14-acre parcel, the property features five sleek, modern buildings with 482 parking spaces. Reger added that JCR likes the fundamentals and rapid growth rate of Manassas. 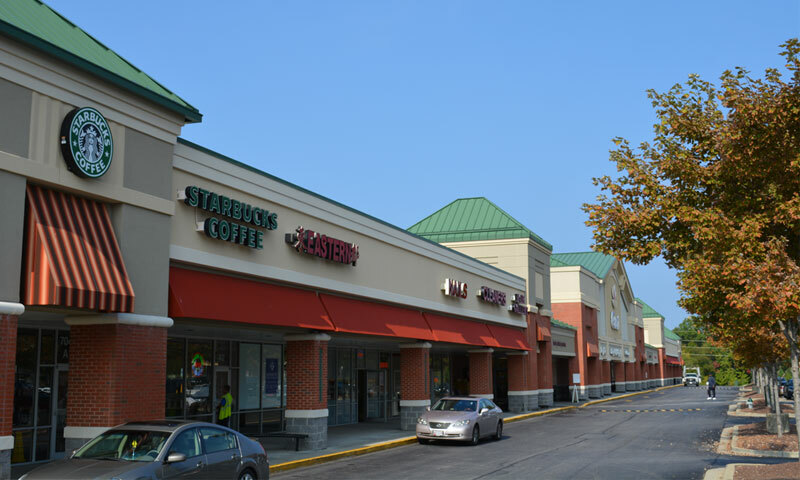 Center at Innovation is JCR’s second shopping center acquisition in Manassas, and its ninth suburban retail center acquisition since 2012. Washington, DC-based JCR is one of the most prolific buyers of urban and suburban retail and mixed-use properties in the national capital region. 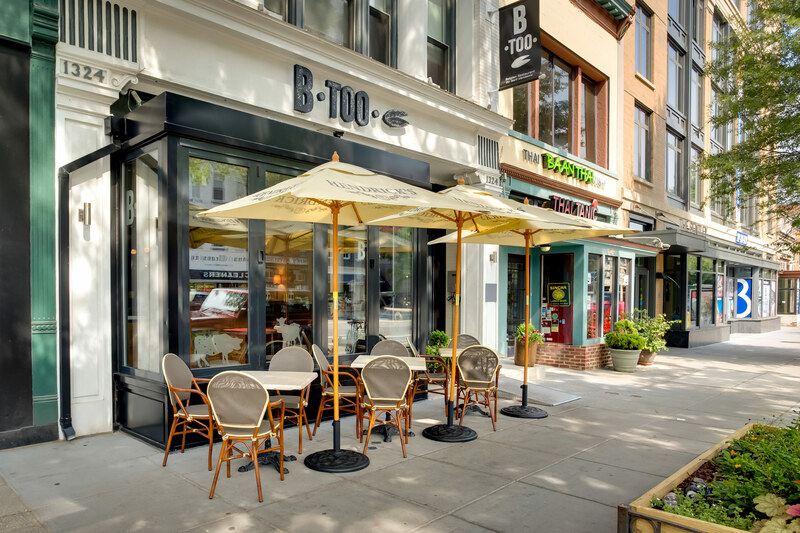 JCR’s growing portfolio focuses on the area’s core submarkets including Dupont Circle, Logan Circle, Capitol Hill, Old Town Alexandria, Georgetown, and several fast-growing suburbs. For more information, visit the company’s newly revamped website at www.jcrcompanies.com.